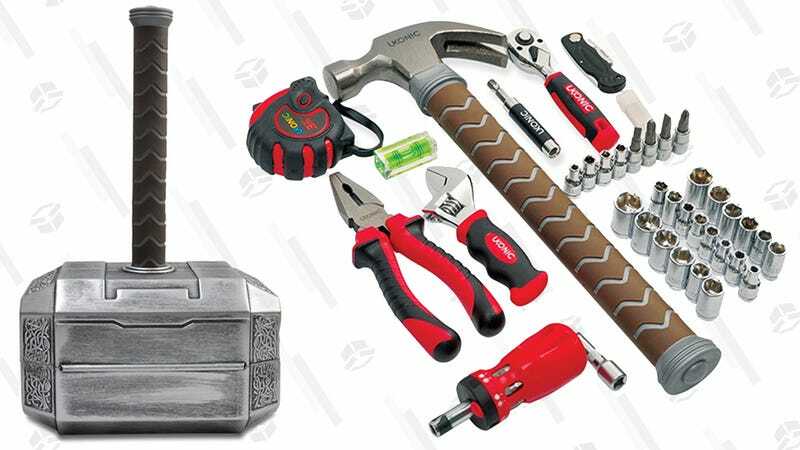 ThinkGeek’s Marvel Thor Hammer Tool Set almost never goes on sale, so we hope it’s not one of Loki’s illusions that the price today is just $75 rather than the regular $100. 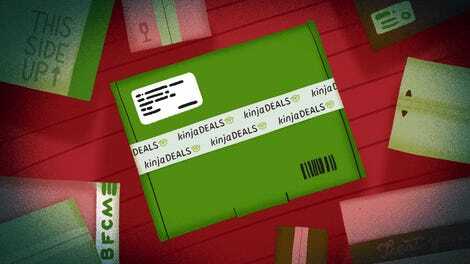 (Plus, you can snag a free ThinkGeek 19th Anniversary T-Shirt when you add one to your cart and use code NINETEE.) You’ll feel mighty indeed with this 44-piece collection, which you are no doubt worthy to wield. A word of advice, though: Don’t loan it to the goddess of death if you want it back in usable condition.